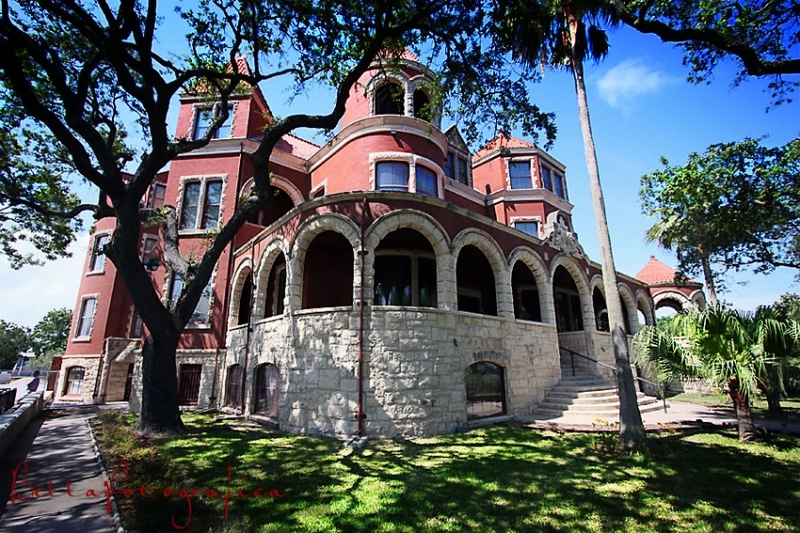 In prepping for an upcoming wedding this summer in Galveston, I found out there’s a shortage of photos of the inside of Moody Mansion (where the ceremony is to be held). We decided to take a road trip and get a handle on what kind of light and space is available. 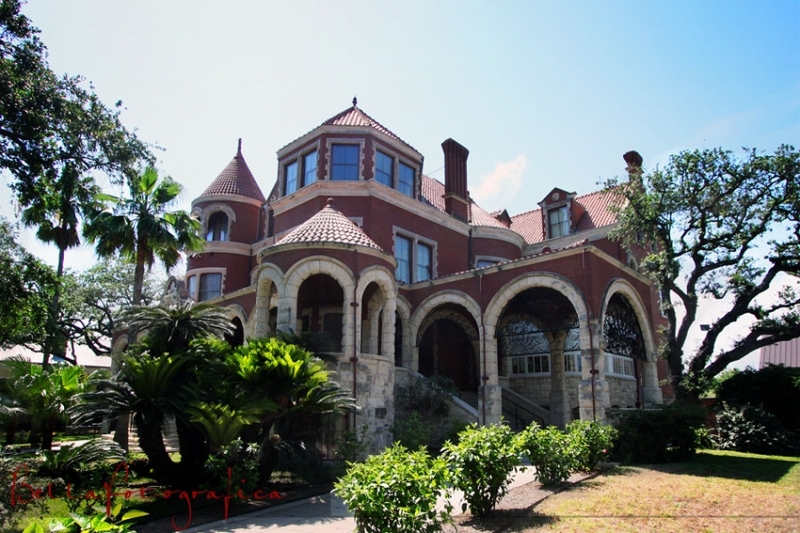 For those unfamiliar with the Mansion on Broadway, it’s a 28,000 4-story home completed in 1895. W.L Moody Jr. bought the home from the heirs of the original owners soon after the great hurricane of 1900. Mr. and Mrs. Moody and their four children celebrated the first of more than eighty Christmas seasons in the house in December of that year. The house remained home for Moody family members until 1986. Today, its rooms are filled with the furnishings and personal affects of the family. Tours are available and the ballroom is available to rent for weddings and other special occasions. Upon arrival I found out why there was a shortage of photos of the inside – no photography is allowed. 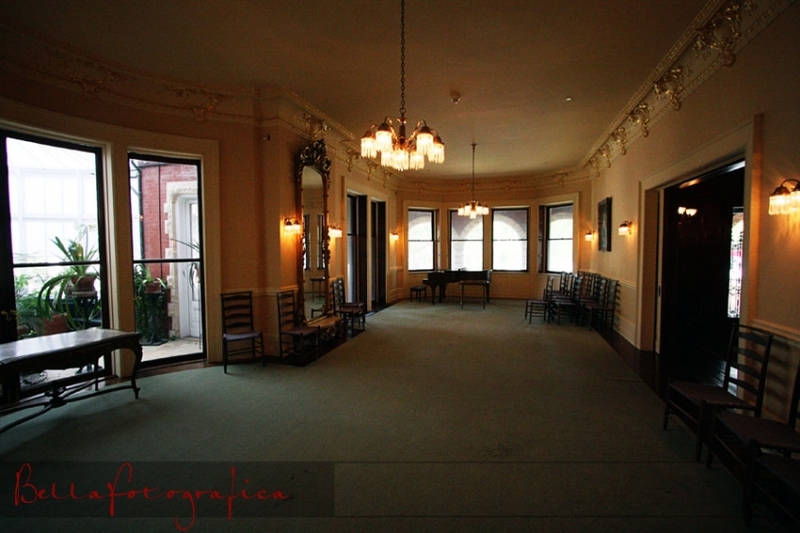 I took a chance and explained our situation and rec’d permission to photograph the ballroom. 🙂 Here’s a couple photos of the front as you walk up, there’s a very nice veranda on the front of the house, perfect for bridals and formals. Gorgeous! Brings back memories from when I was a kid!